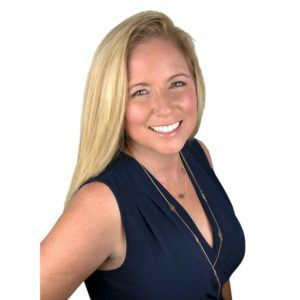 Michelle is a Dripping Springs Elite founding member, and Marketing Coordinator with responsibilities in our marketing campaigns, brand strategies, media buys and public relations. She is the Operations Manager for Mallett Integrity Team and Steve Mallett’s right-hand person. Prior to joining MIT, Michelle has a strong marketing background, which included Chic-fil-A, Texas Schools Risk Managers Association and several local media outlets. These positions provided the background and expertise to promote Dripping Springs Elite. Michelle is a 9th generation Texan and resides here in Dripping Springs with her husband Todd. Her three children are all Dripping Springs Tigers with her oldest Logan in college pursuing medicine, her middle son, Tate, is in the United States Coast Guard currently stationed at New Orleans Air Station and Kendall is a senior and varsity cheerleader at DSHS. Michelle spends her free time with her family.